We are looking for golfers! 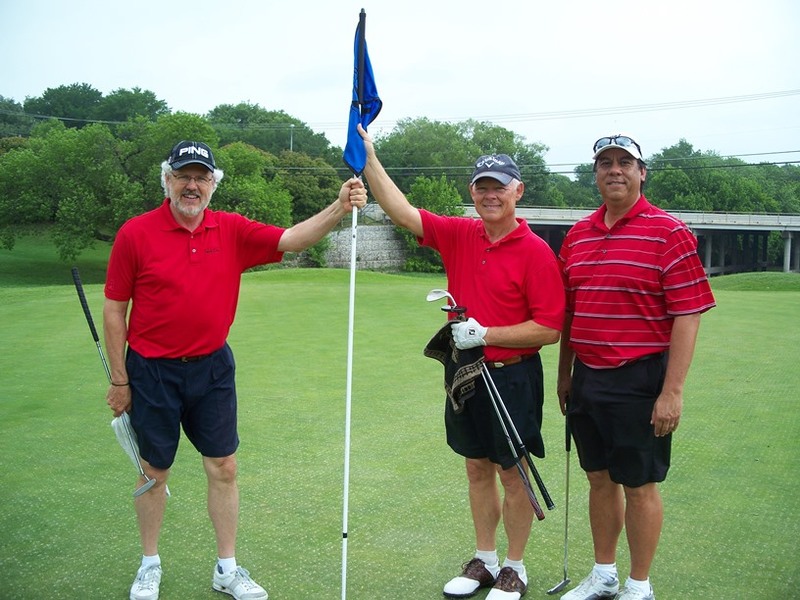 On Monday, April 15, I will be participating in the World Impact Dallas Golf Sprint and Tournament. 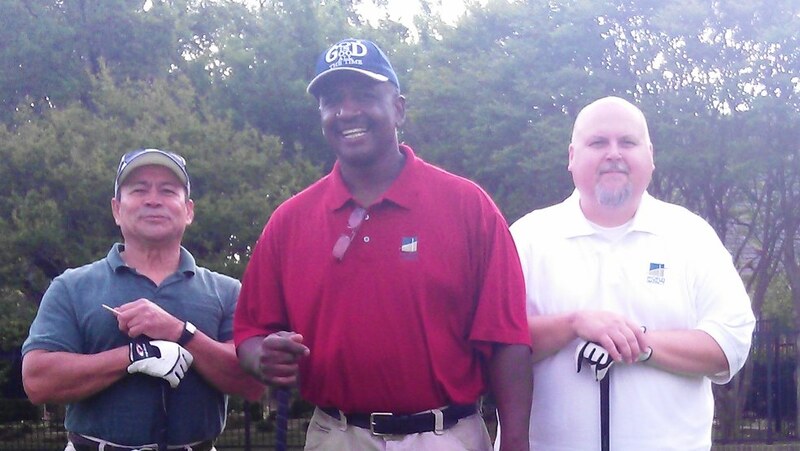 The annual golf event is the principal means of raising support for the ministry of World Impact in Dallas. Play at your own pace! Simply put, a golf "sprint" involves playing 50 holes of golf in one day. 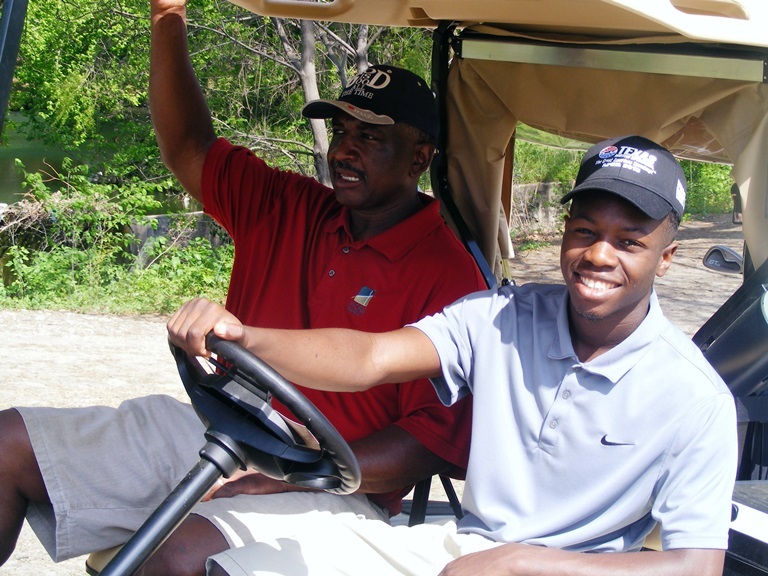 Each golfer will have a goal of raising $1,500 by seeking sponsorships. 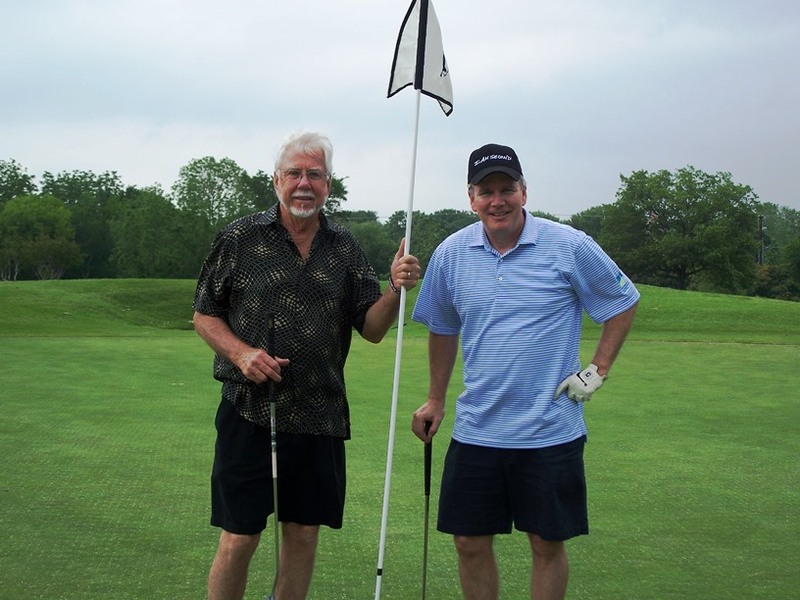 One approach would be to sponsor yourself $2 per hole ($2 x 50 = 100) and find 14 friends or family members to do the same. Although this is not a golf tournament, by traditional definitions, we invite those who want to hit the links to assemble a foursome and play a round in the afternoon. 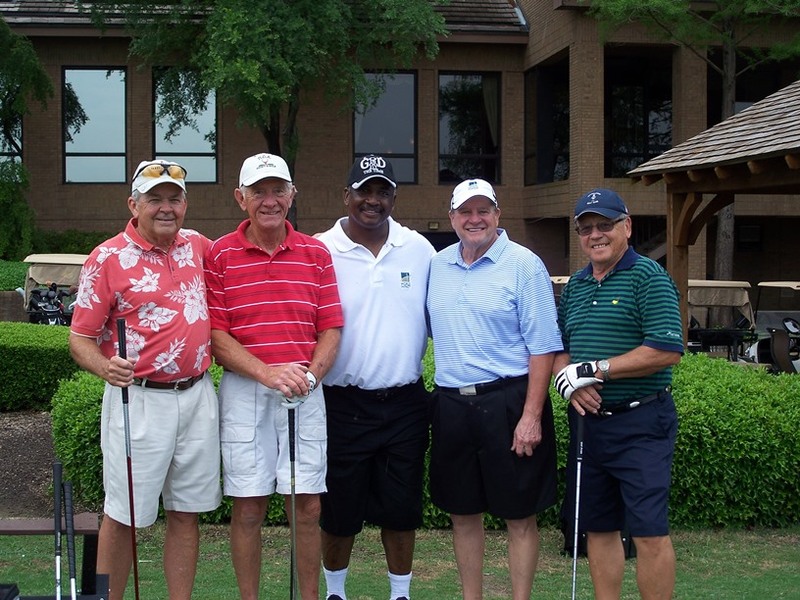 You can play at your own pace and enjoy fun and fellowship with the Dallas ministry staff and our board.